Did you know that Barrett-Homes has a CPA on staff and uses an accounting firm that specializes in Construction? Manufacturing and research facilities that require low-level environmental pollution use clean rooms to manage air particulate levels. Barrett-Homes Contractors has over 20 years of experience in clean room construction from Class 100,000 to Class 10 spaces. 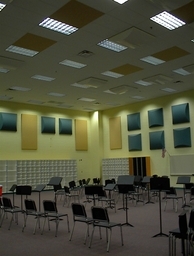 There are a multitude of ceiling assemblies available for a variety of uses and budgets. 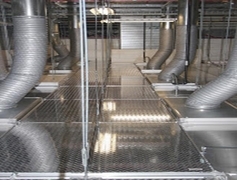 For spaces that require frequent retooling or reconfiguration, a walkable clean room ceiling system may provide the accessibility and flexibility needed. BHC provides design assistance and construction of these ceilings and all of your other clean room ceiling and wall needs. 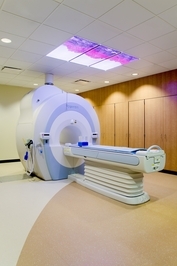 BHC has extensive experience in all types for healthcare construction. From outpatient doctor’s offices to multi-story regional medical centers, Barrett-Homes Contractors has the expertise and resources to efficiently and reliably complete any of your HealthCare facility needs.